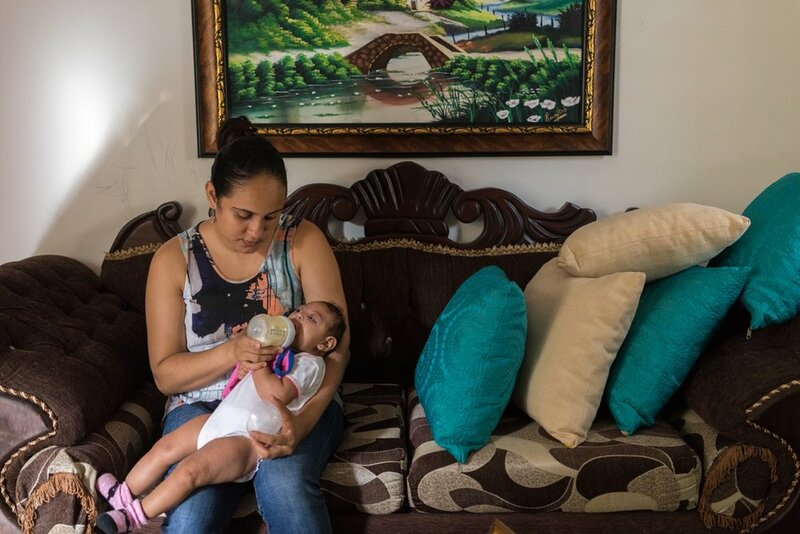 Arianny Polanco was diagnosed with Zika while pregnant with her daughter, Teanny, who was born with microcephaly, a birth defect linked with the virus. USAID is strengthening health services to prevent Zika and provide care and support to affected families. 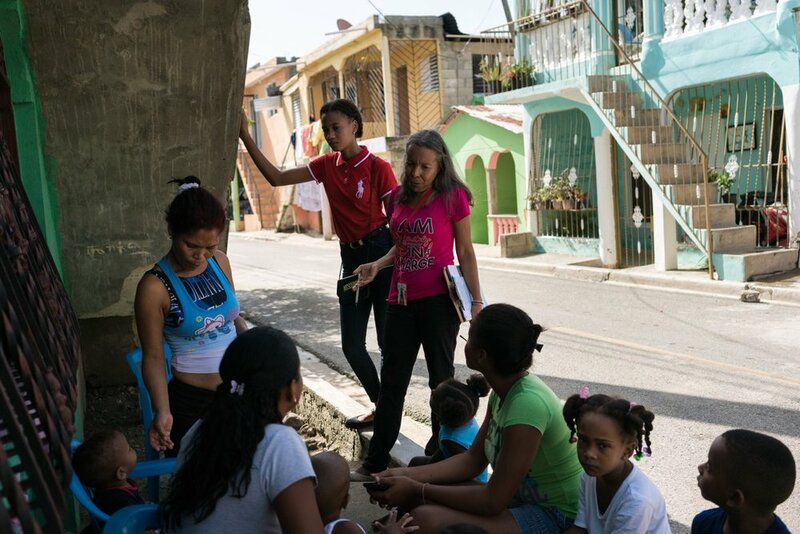 By working in Latin America and the Caribbean to control the spread of Zika, USAID is helping reduce travel-related infections and keeping citizens in the United States safe and healthy, while reducing the devastating impacts in affected countries. Arianny Polanco was diagnosed with Zika while pregnant with her daughter, Teanny, who was born with microcephaly, a birth defect linked with the virus. 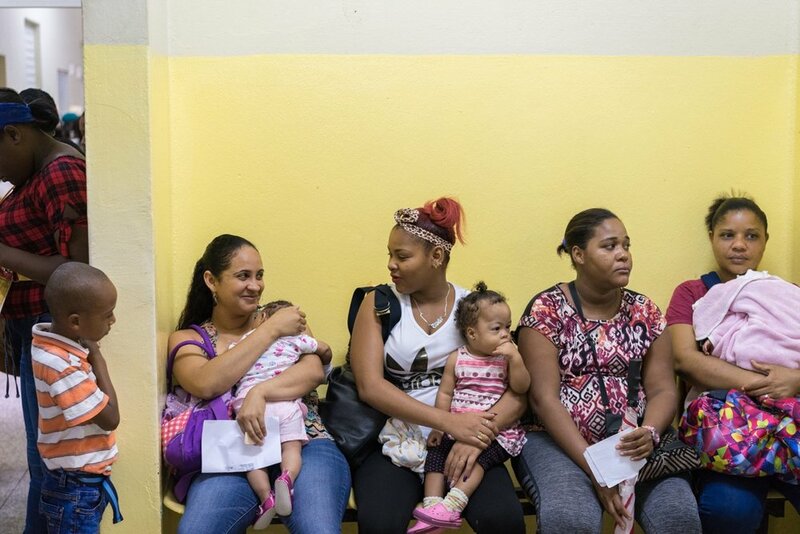 USAID is strengthening health services to prevent Zika and provide care and support to affected families. 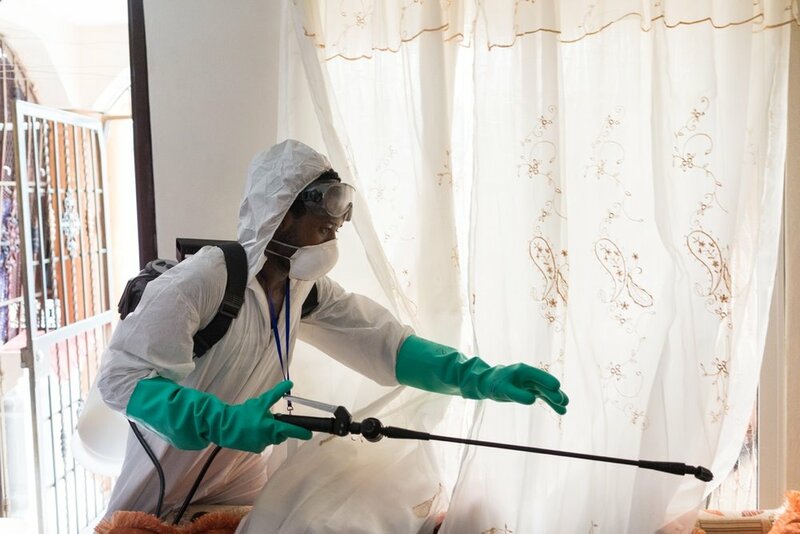 By working in Latin America and the Caribbean to control the spread of Zika, USAID is helping reduce travel-related infections and keeping citizens in the United States safe and healthy, while reducing the devastating impacts in affected countries.